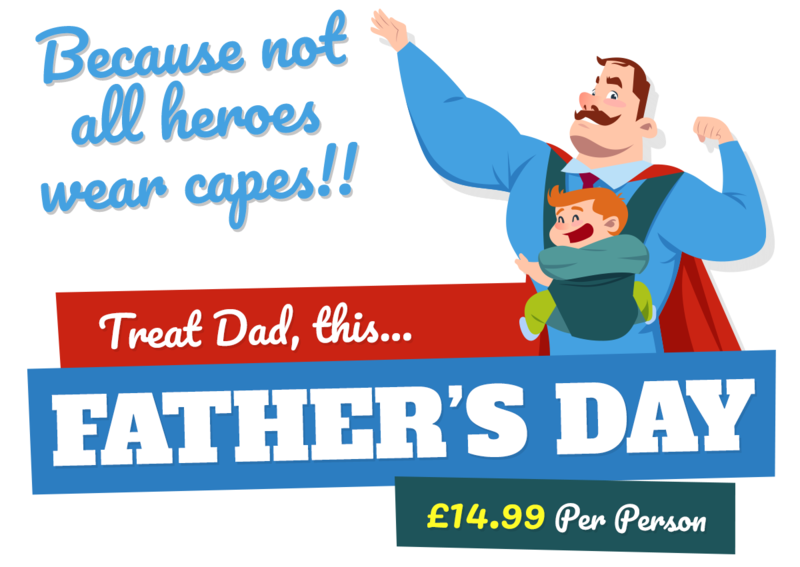 Book now for Father’s Day, treat Dad to a delicious global buffet. Whether it’s for fixing your bike, dropping you off to your friends house (more than once), for embarrassing you with his awful Dad dancing, for reminding you to call your mom, or for just having been a shoulder to cry on, we all love Dad for our own reasons. It’s time to give Dad the ultimate treat, with an all-you-can-eat, multi-cuisine buffet! One price, one venue, one very full Dad belly!